Brightest Imbolc Blessings to my kin in the Southern Hemisphere, and Blessed Lughnasadh to those in the North. I haven’t celebrated Imbolc as Imbolc for a couple of years now, as Imbolc (August 2nd particularly) is the Muggle and I’s anniversary so that has always trumped it. But, as everything has this year, I was taken by the hand and led down a path and found some inner work both highlighted, and had some work from my past found itself come full circle. Everything that should have been, was. Imbolc, the celebration of the first signs of spring and new beginnings, certainly held to it’s name this year. The celebration of Brigid, who I instinctively go to call St Brigid (thanks to years of a Brigidine Catholic education), tending the flame and the flame within – I found myself drawn back to the Inner Child work I have been focusing on of late. 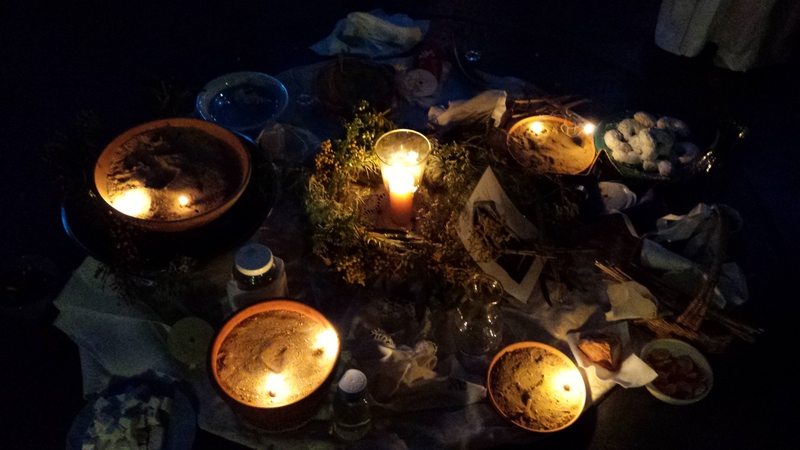 Last night I celebrated Imbolc in the Blue Mountains, in a ritual hosted by one of my Sisters, in the Court of someone I greatly admire, surrounded by kin on this magnificent Pagan path. 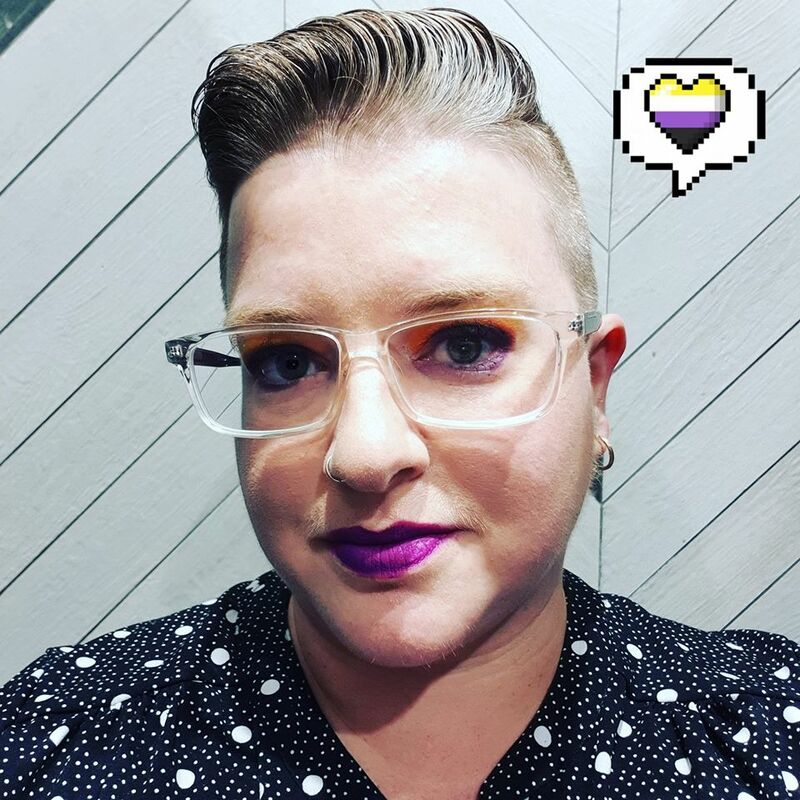 By the end of last night, I had found a way to connect to an aspect of self that I was not sure how to approach. By the end of the night I had realised I had used my new name for the first time in ritual, as my old name was “retired” many years ago. By the end of the night, exhausted on the drive home, I found myself being tugged at by Herne, so I just rambled off everything that has left me feeling incredibly happy in life. I love Imbolc – it’s where I begin my new year. It was Imbolc that I met my Muggle at the airport after he flew interstate to meet me. It was at Imbolc that I first dedicated myself to the Path of the Witch, and later became a Dedicant of Herne the Hunter. It was at Imbolc that I first began my journey of university, and this year it is when I was finally given the green light on my job title change and the acknowledgement and recognition of the last 18 months of stressful hard work. Cosmologically, Imbolc is Friday August 7th in the Northern Hemisphere, and Saturday 8th in the Southern Hemisphere. I’ll be 31 this Friday the 7th, another reason to be incredibly happy because I’m at the stage of leaving behind my past as it becomes more and more a distant memory, replaced by happy and amazing memories of journeys and stories. The Pagan Experience: WK 1- August 3: Harvesting! In any spiritual pursuit there are times of planting and seeding and times of harvesting what has gone to fruition. How do you recognize what is ready to be cut down? How do you discern what needs to remain for more ripening? How do you move through your harvest in a productive way? I know when it is time to move on because things will fall into place to allow myself to let go, or to move on. Even if I don’t see it as that in the beginning, I understand that things, people and places come in and out of my life for their own reasons, and leave much the same. My own personal problem is that I have a short-term memory and I can easily lose focus when I get distracted by something else. The work I am doing at the moment is helping me make a pathway to the greater picture. I am placing the stones at the moment to visit the future. Everything takes as long as it needs to take.